We started out this year with two kids in school and one at home. For reasons I won’t bore you with, all three are now in public school, which means I make three lunches every morning. Putting their lunches together is super easy, because they pretty much want the same thing day in and day out. 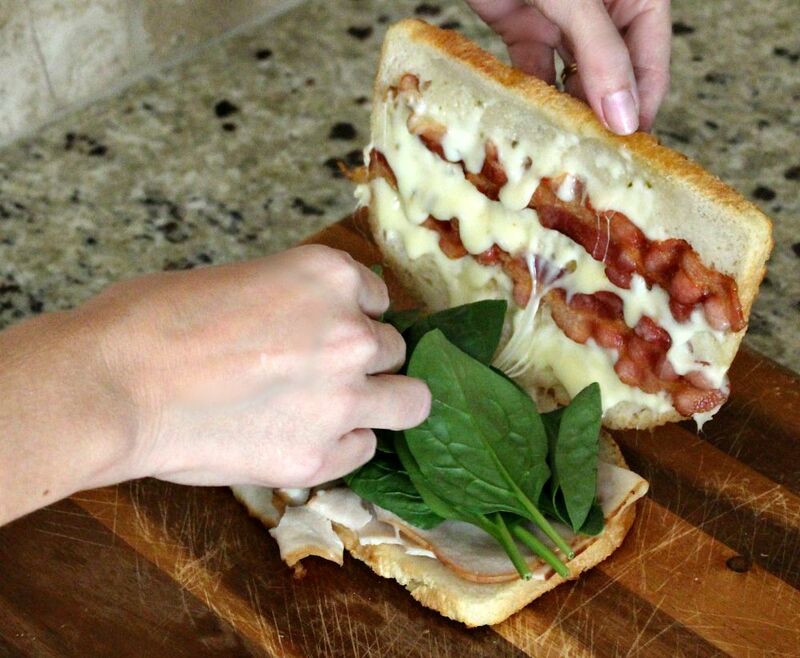 But when it comes to the weekend…man can coming up with lunch ideas can be hard! I don’t mind cooking on Saturday nights and having something cooking in the crock pot for Sunday lunches, but when it comes to lunch time on Saturdays, the kids want something filling and I want something easy. Now that cooler temperatures are on the way (can I get an AMEN?! 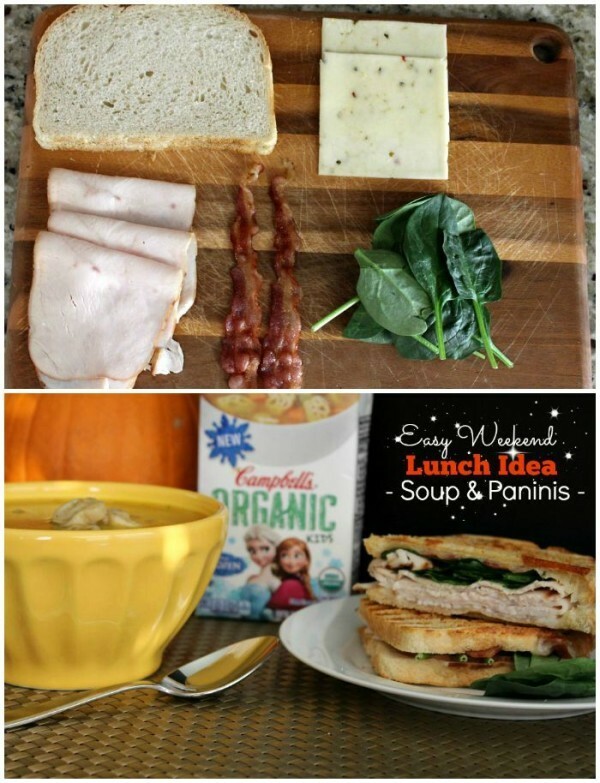 ), without a doubt our favorite meal at lunch is soup and paninis It just doesn’t get any better than that. 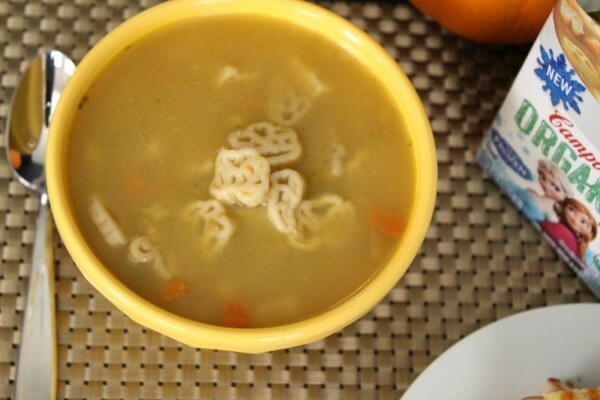 I was recently introduced to Campbell’s® Organic Soups. They have nine delicious varieties, made by Campbell’s®–soup-making expertise, crafted from certified organic ingredients and contain no preservatives. These soups are the perfect heart-warming, tummy pleasing, not to mention fun because of the different shapes, lunch time solution. This is something I feel good about feeding my kids. Plus, as an added bonus, they can prepare this themselves. Just shake, pour, heat and serve! 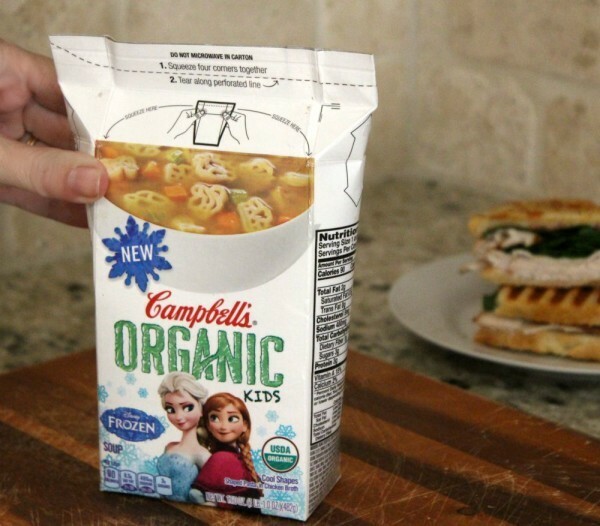 I am “letting go” of lunch-time frustrations with Campbell’s® Organic Kids Soup Frozen edition. (Did you see what I did there?) Just look at these fantastic Frozen shapes. 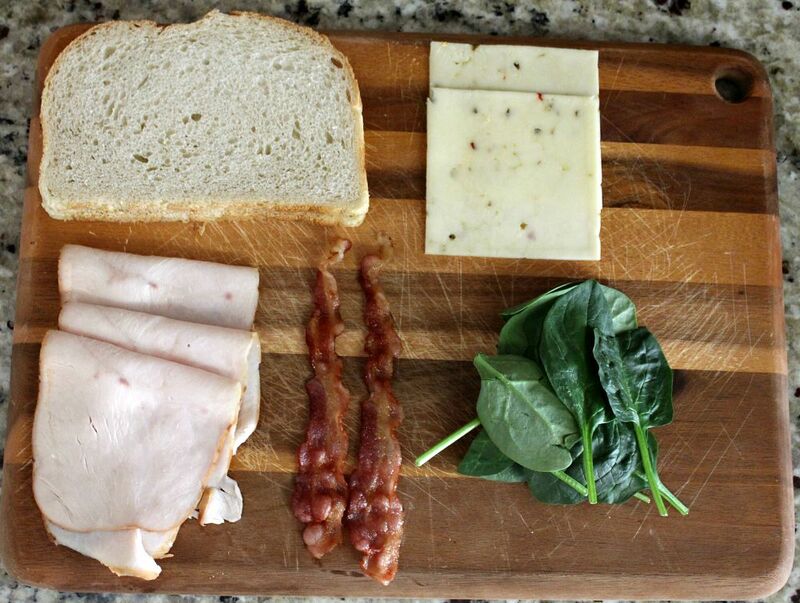 Do you know a kid or two who might like this for lunch? 1. 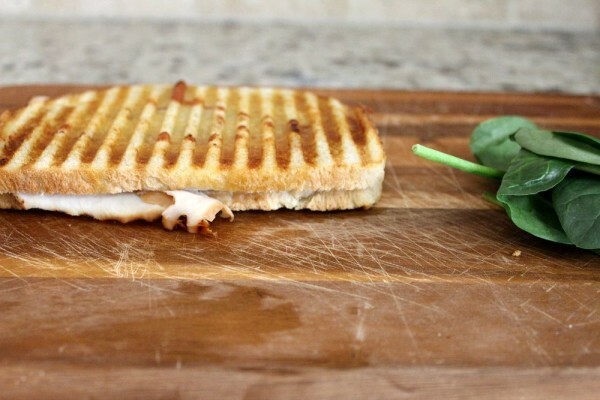 Choose the best grilling method I use a panini press because it was given to me. (Thanks mom!) 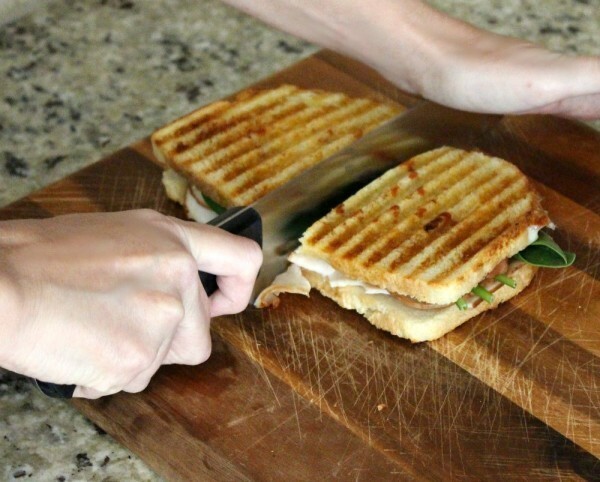 But just because you don’t have one doesn’t mean you can’t make paninis. You can use a grill pan, plus a heavy skillet to make perfect paninis. Place one side down on the grill pan, place the sandwich in the pan and then top with a heavy skillet such as cast iron. Wait about 5 minutes and turn over, doing the same thing on the other side. 2. Use a hearty bread If you choose a very soft bread, the panini will be squished and flat. No one wants that! Try using foccacia, sourdough, Levain or Challah. 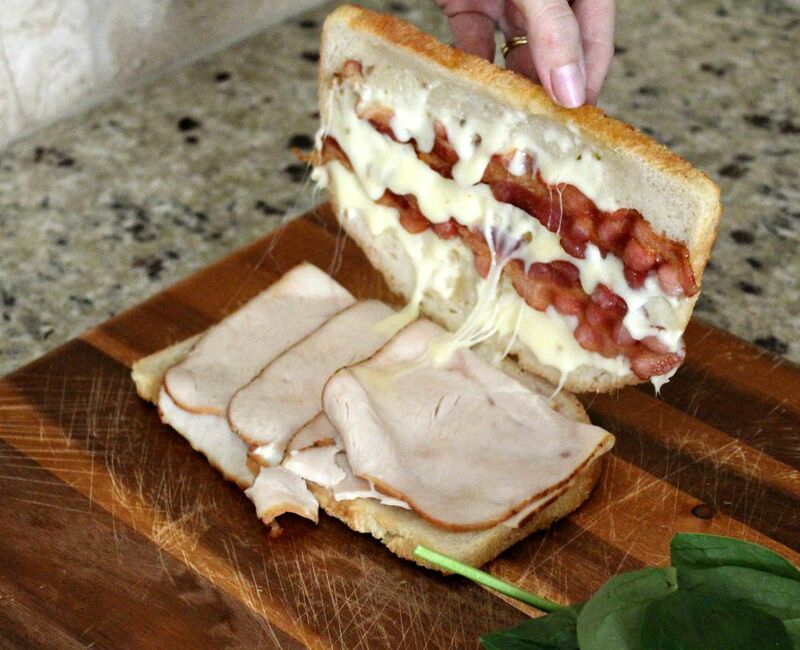 I wouldn’t recommend pre-sliced sandwich bread, but sometimes you just have to use what you have on hand! 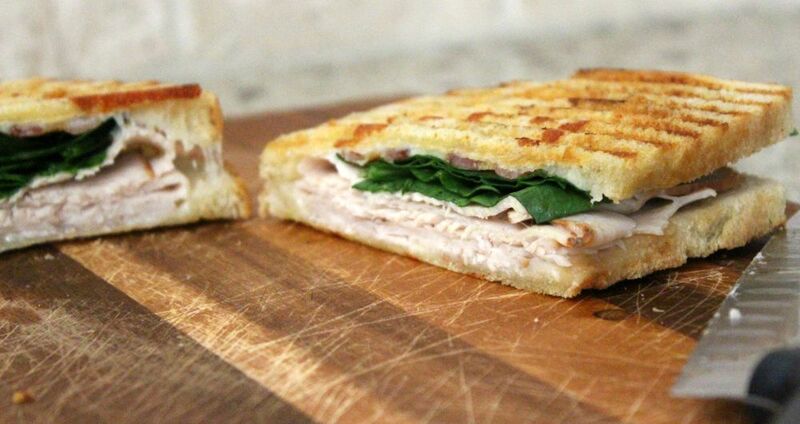 3.Get the crunch Paninis are known for their great crunch. Brush the bread with olive oil, butter or even a butter spray. You could also make a garlic butter spread to give the bread some major flavor. 4. Put the greens on last I used to load up all of the ingredients, including the greens such as spinach or arugula, and cook it all at once. But then we ended up with wilted greens and my kids did not like that. (Hey, me neither.) So now what I do is put the greens on after I’ve cooked the sandwich. Just lay the pressed sandwich on a cutting board, open it up, load your greens on, close it back up, cut in half and dig in! Here’s what the final product looks like. Hungry yet? Lunch is served! Do you have a go-to weekend lunch idea? 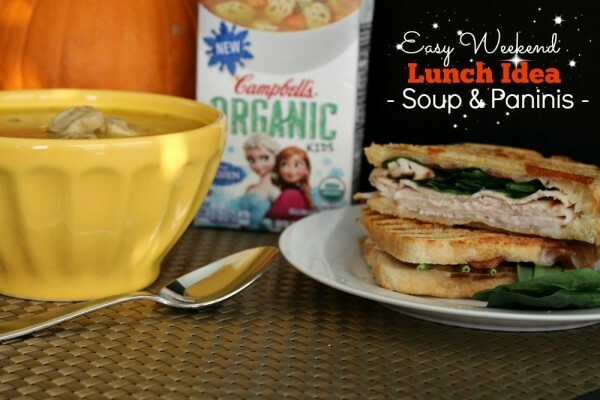 Check out the variety of Campbell’s® Organic Kids Soup and pair it with something your kids love for a satisfying meal at lunch. If you need some more ideas, here are some Delicious Campbell recipes. Now pardon me while I inhale this panini… Be sure to follow @Campbells on social media!